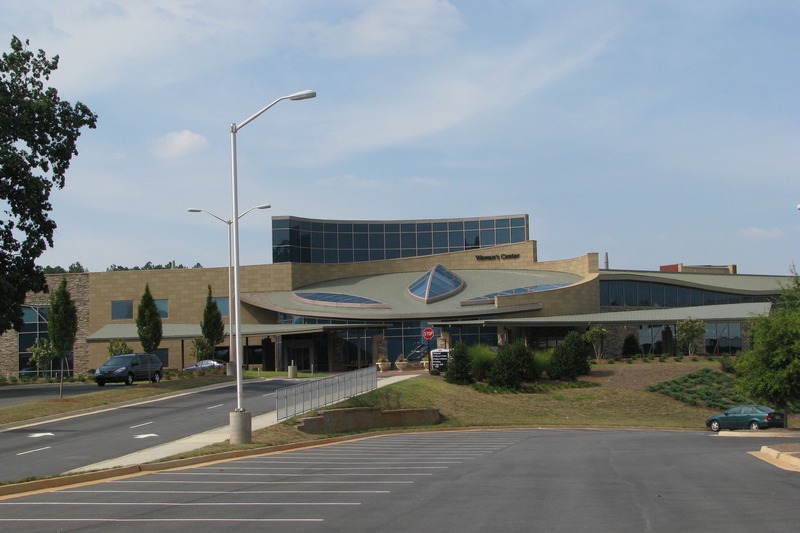 The $43 Million, 97,800 square foot addition to the existing Children’s Healthcare facility featured a new emergency department, renovated primary care facilities, new inpatient beds, asthma and sickle cell specialty clinics, child protection services, child and family friendly amenities, shell space with room for future growth, and on-site parking. 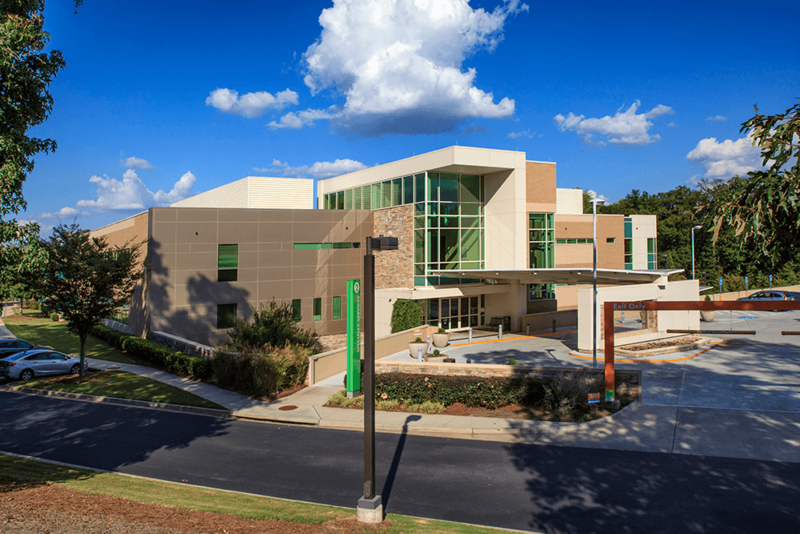 To keep pace with the growing demands in the area, the Kaiser Permanente Gwinnett Comprehensive Medical Center responded with a new 65,000 square foot medical building addition. The new building is located on its existing 12-acre campus and is supported by a new 240 space parking deck and 143 space surface parking lot in addition to new circulation and entry drives. To keep up with the growing needs of Northside Hospital’s Forsyth Campus women’s services, they constructed a new $42 million, 103,000 square foot facility that includes six private labor-delivery and recovery rooms, 16 private postpartum rooms, two C-Section delivery rooms, a newborn nursery with 24 bassinets, a Level II neonatal intermediate care unit, perinatal diagnostic services, lactation center, admissions, and other support areas. 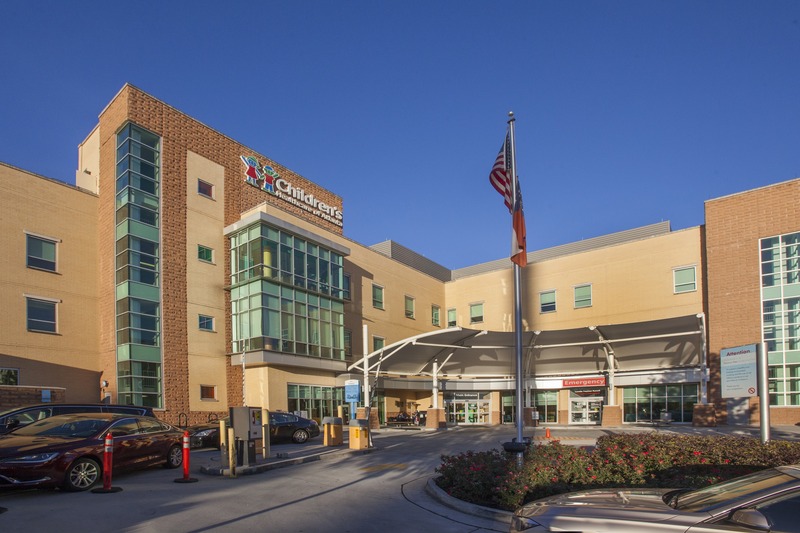 Northside Hospital added 53 inpatient beds in a 75,000 square feet, 5-story tower to bring their total inpatient bed count to 590. The eight story addition included with the bed tower was a new chiller building, stair tower, and reconfigured drives. 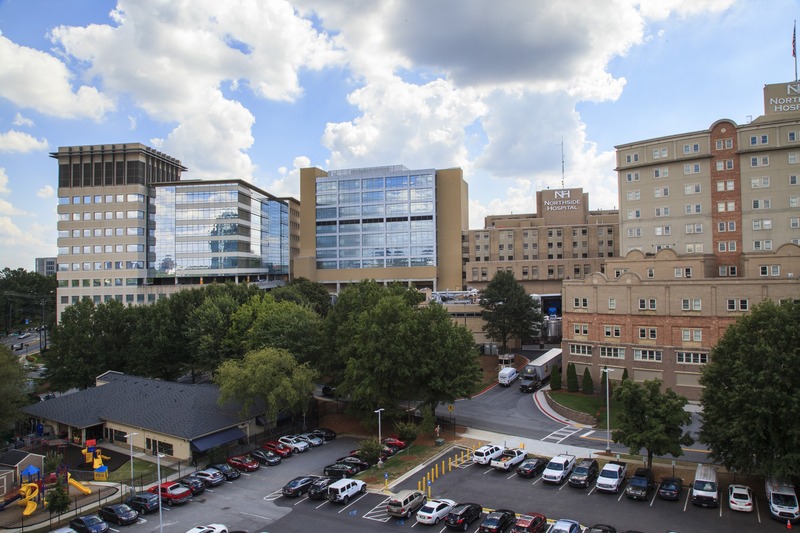 A new 10 story, 1,277 space parking deck was constructed to support the hospital addition.